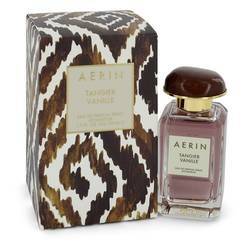 Aerin Tangier Vanille Perfume by Aerin, Sweet and alluring, Aerin Tangier Vanille combines a deliciously refined vanilla accord with warm amber and bright hints of florals and citrus. 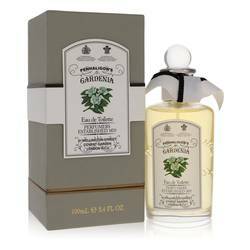 Lovely vanilla opens the scent, illuminated by fruity-aromatic nuances of Italian bergamot bergamot and powdery, lemony-fresh Bulgarian rose. 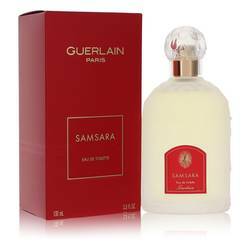 The vanilla notes deepen as the scent settles, joined by cozy amber and softest sandalwood. A sheer musk base beautifully grounds the fragrance, producing a lightly Read More Read More lingering but long-lasting finish that leaves a sweetly captivating trail. Light and elegant, Tangier Vanille suits casual wear during any season. 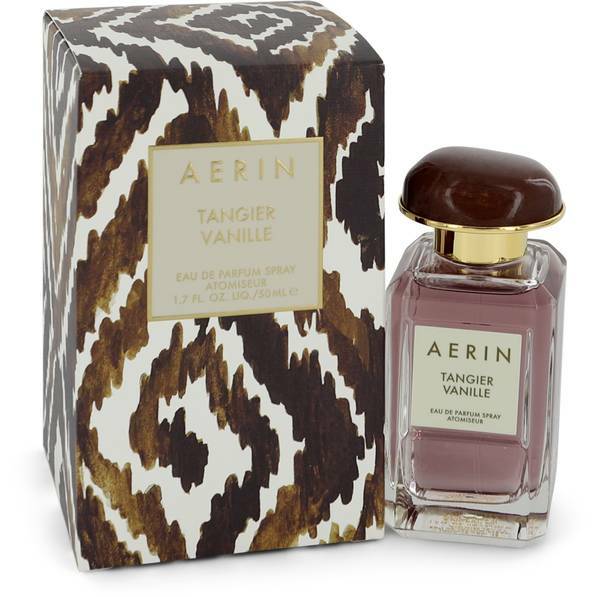 This vanilla oriental fragrance was first introduced by Aerin Lauder in 2016. 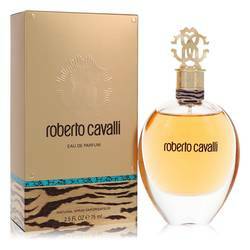 In addition to exquisite perfumes, this American luxury lifestyle brand offers accessories, cosmetics, bath and body products, home décor and more. 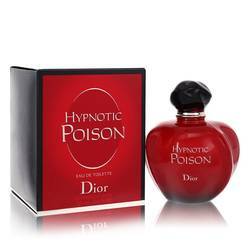 Other popular scents by the brand include Ikat Jasmine (2012), Lilac Path (2013), Hibiscus Palm (2017), Eclat de Vert (2018), Aegea Blossom (2018), Coral Palm (2018), iris Meadow (2014) and Evening Rose (2013). All products are original, authentic name brands. We do not sell knockoffs or imitations.